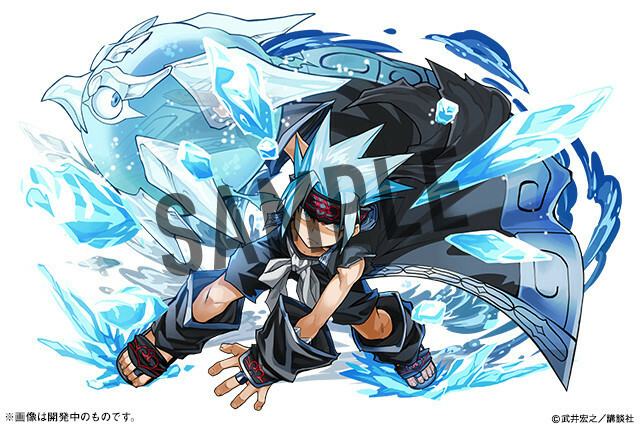 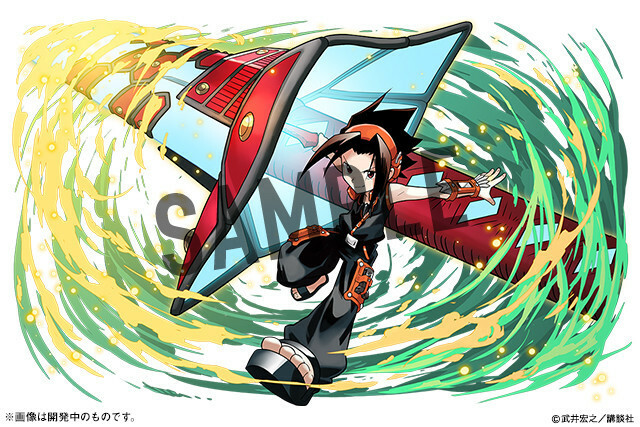 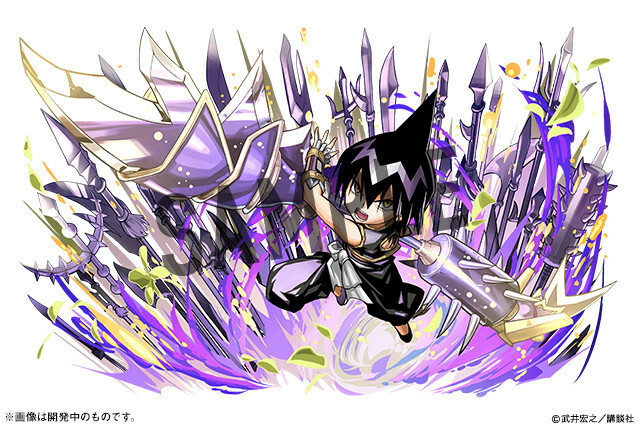 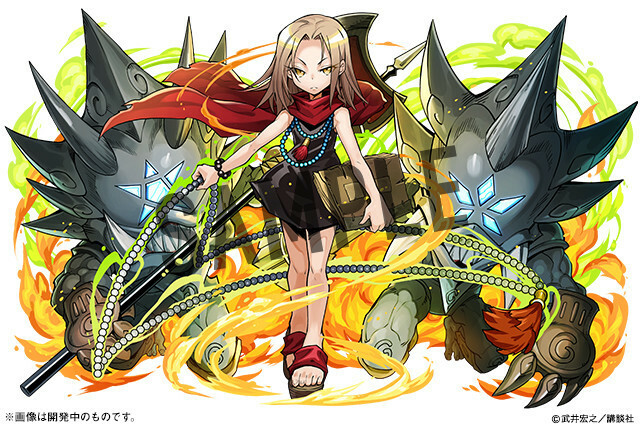 The world of Hiroyuki Takei’s Shaman King is about to make the leap to popular mobile game Puzzle & Dragons. 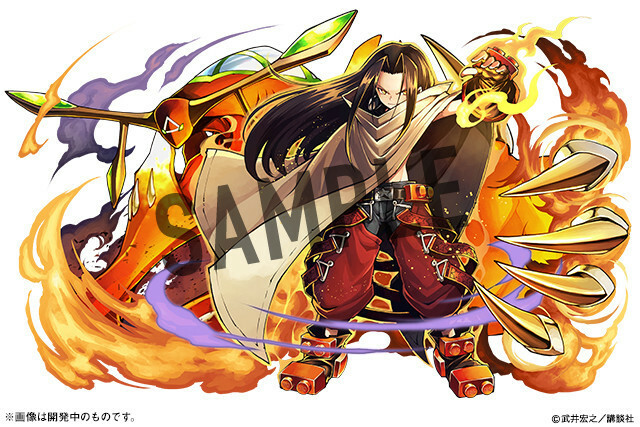 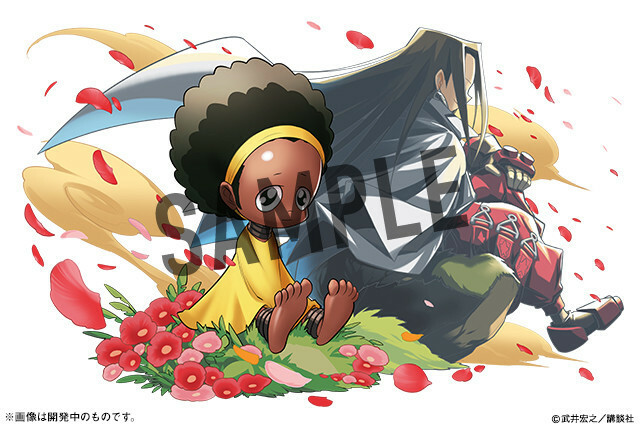 The Shaman King collaboration kicks off in the app on April 22 at 10:00am Japan Time, introducing a bunch of characters from Takei’s series, which recently celebrated its 20th anniversary. 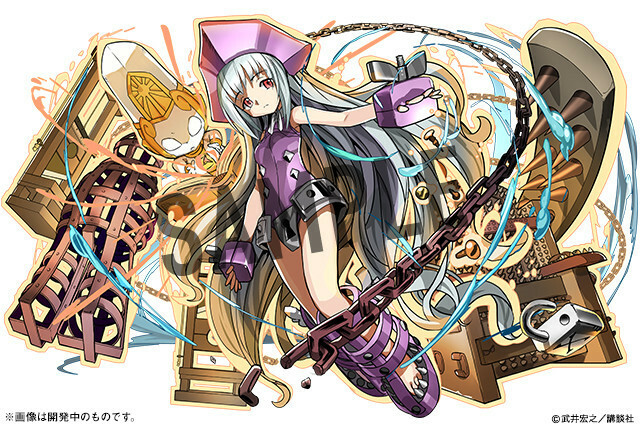 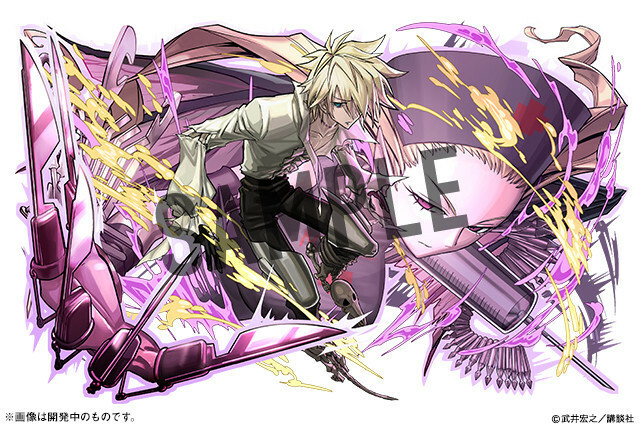 It runs until May 6 at 9:59am JT, and you can see how the characters look in P&D thanks to some sample art.